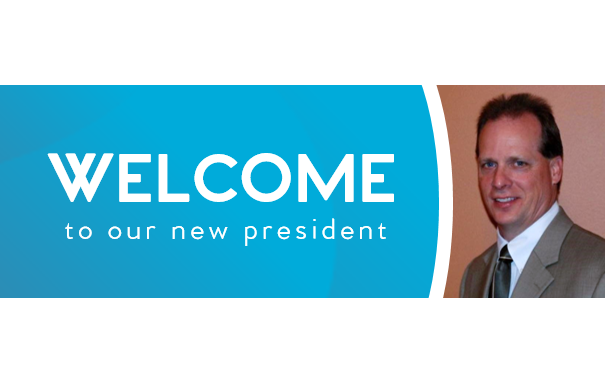 We are excited to announce the appointment of Todd Geisness to President. This addition comes as current owner and former President and COO, Janet Johanson, takes on the role of CEO. Geisness comes to BevSource with a 20+ year background in the beverage industry with extensive experience in beverage operations, contract manufacturing, and the alcoholic market. The last two and half years, he worked for Laird and Company, a leading United States distillery and distributor, improving the financial and operational performance of the company in sales/marketing effectiveness, packaging strategies, and production processes. Before his time at Laird and Company, Geisness was recruited by U.S. Distilled Products Company (USDP), a global producer and distributor of various alcoholic beverages, as the Financial Controller. He quickly ascended to General Manager then President and Acting Co-Chief Executive Officer. During his 19 years with USDP, he played a major role in positioning the company as a major market player. With Geisness joining the team, Johanson will be able to concentrate on growing and expanding the business. She will be exploring further service-offerings for our clients to deliver a fully turnkey experience for their beverage brands.